• Is Java Safe and Do I Need It? • Should I disable Java, and if so, how? This process requires you to download an executable file that includes all the files needed for the complete installation. You do not need to remain connected to the Internet during the installation. 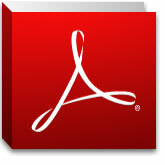 The file can also be copied to a computer that is not connected to the Internet. • Click on Windows Offline. Click Save to download the file to your local system. • Close all applications including the browser. • The installation process starts. 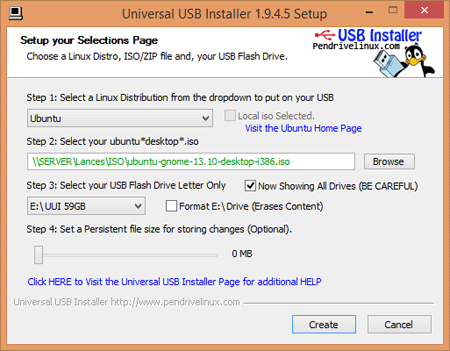 Click the Install button to accept the license terms and to continue with the installation. • Java.com recommend users uninstall all older versions of Java from your system before (off line) installing a new update. • Why should I uninstall older versions of Java from my system? • How do I uninstall Java on my Windows computer ? Lightweight and intuitive protection powered by a community over 400 million strong. This is next-gen cybersecurity for all. "Our 400 million users are the 400 million reasons why we lead the digital security pack. Each Avast-loaded device is a source of real-time intelligence about new and current threats. That’s how we stop over 100 million of them every day. By joining Avast, you help to make that network even stronger." • Note : Before installing AVAST in Windows 10 , you have to disable Windows Defender permanently. 03. Double click on "Turn off Windows Defender"
"Flash Video Downloader - Full HD Download 7.3.1.1"
Downloads flash video from video sharing websites! Flash Video Downloader helps you to download embedded flash video from YouTube-like video sharing websites with no download link available. You can download any video (FLV, mp4, HD) from YouTube-like, Facebook, Break, Metacafe and other video sharing websites in one click. You can download mp3, music (iPod), avi and more. 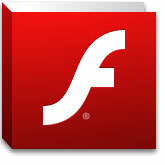 Go to : "Flash Video Downloader"
and Click "Add to Firefox" button. Note : Disable all Realplayer add-ons (about 6 Plugins) in Firefox. A Free video downloader trusted by millions ! Thunderbird is a free email application that’s easy to set up and customize - and it’s loaded with great features ! Gmail users can access their account by using Thunderbird ! * Unpacking only : ARJ, CAB, CHM, CPIO, CramFS, DEB, DMG, FAT, HFS, ISO, LZH, LZMA, MBR, MSI, NSIS, NTFS, RAR, RPM, SquashFS, UDF, VHD, WIM, XAR and Z. This site offers you the information on how Sinhala and Tamil Unicode can be used in your computer and the software that you need to do so. This is a significant step in attempt to provide the benefits of the rapid advancements of the information technologies to the Sri Lankans who speak native languages. Sri Lanka adopts the Unicode which is the globally accepted encoding system to use local languages in computers. This portal brings an enormous amount of information and resources which assist in computing in various platforms. Font converter allows you to convert the texts that in legacy font specific, into Unicode text. A simple application that converts your "Singlish text" into "Wijesekara sinhala text". Unlike other conversion utilities, you can simply change the font styles as you want. CNET shows you the exciting possibilities of how technology can enhance and enrich your life. CNET provide you with information, tools, and advice that help you decide what to buy and how to get the most out of your tech. • What’s the difference between the free and paid versions of Expression Web and Design? The features and functionality are the same between the free download and paid versions. The key difference is that the free versions are not supported, meaning they come as-is and no Microsoft technical support is available (these products are supported via the community). > Click 'Open' > Click 'Add' > Select 'Private' (and 'Public') > Click OK.
Ubuntu is the world’s favourite free operating system, with more than 20 million people preferring it to commercial alternatives. Enjoy the simplicity of Ubuntu's stylish, intuitive interface. Fast, secure and with thousands of apps to choose from, Ubuntu gives you a clean and streamlined experience that you can really make your own. Despite its small size, Rufus provides everything you need ! Open, view, and visualize reports straight from your desktop with free, standalone RPT file viewer . Use SAP Crystal Reports Viewer to create and save customized views of your data without the need for a report engine or designer – or help from IT. Note : Before installing AVAST in Windows 10, you have to disable Windows Defender. Right click on “Microsoft Compatibility Appraiser” and select “Disable”. • After updating Windows 10 (using Windows Update) for the first time, you have to update Drivers for "Network adapters" and "Bluetooth" manually. (1) Double-click "Bluetooth" => Right-click and select "Update Driver Software ..." => Select "Search automatically for ....." - for each device. (2) Double-click "Network adapters" => Right-click and select "Update Driver Software ..." => Select "Search automatically for ....." - for each device. 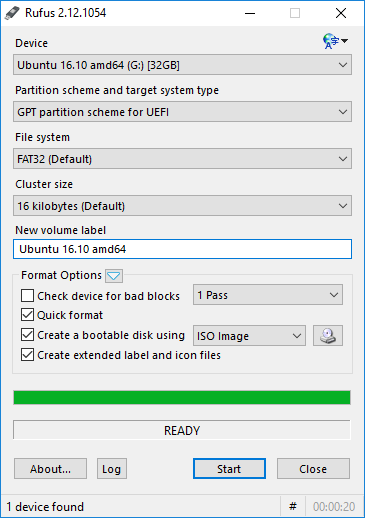 There are two types of bootable USB you can make with Rufus The “GPT partition scheme for UEFI computer" or the “MBR Partition Scheme for BIOS or UEFI Computers". If your system is newer than 2011 its recommended to use a UEFI Boot and a GPT partition scheme; this is faster and more reliable. If you can see your flash drive in Disk Management window, (and it has partitions,) but you still cannot use it since it is not showing in Windows Explorer or File Explorer, you need to assign a letter to the drive. • What is PAE, NX ( XD ), and SSE2 and why does my PC need to support them to run Windows 8? • BIOS options : "Secure Boot" , "UEFI Boot" and "CSM Boot"
1) Could not complete the Image Size dommand because there is not enough memory (RAM). 2) An integer between 96 and 8 is required. Closest value inserted.